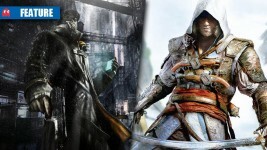 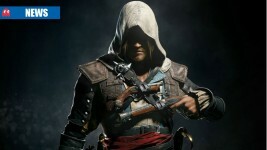 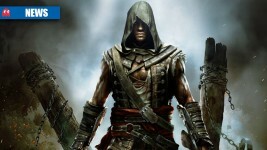 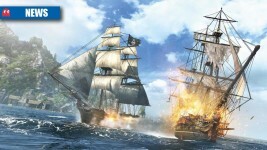 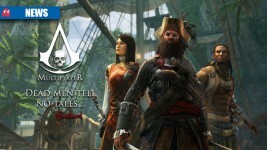 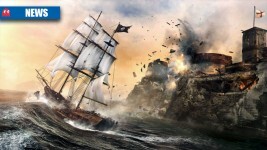 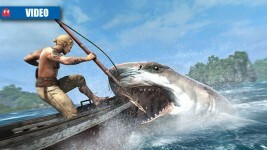 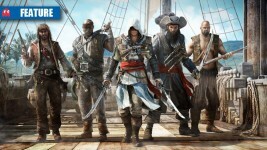 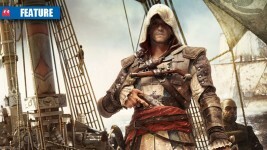 Does Assassin’s Creed 4 stay afloat? 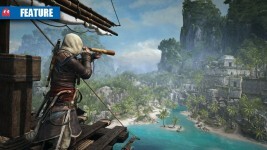 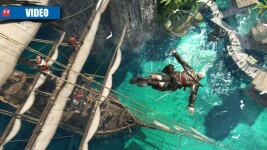 Nvidia demonstrates the enhanced visuals to be enjoyed by PC gamers in Assassin’s Creed 4. 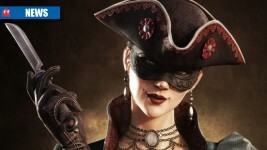 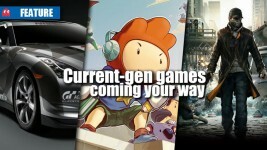 What can you look forward to playing on your Xbox 360, PS3 and Wii U?